I live in Greece, because it is easy. 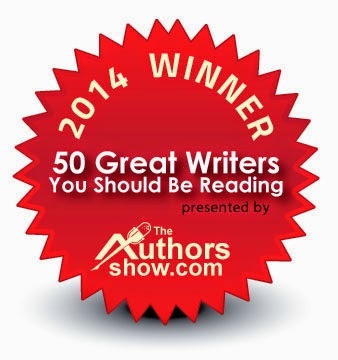 Having spent the best part of 20 years living in Bulgaria, and navigating my way through all the painful changes, I was looking for some peace and quiet, an opportunity to collect my thoughts, and time to write my books. Living in the very north of Greece, I was also close enough to keep in touch with Sofia; only a few minutes away from the City or Edirne in Turkey, and near enough to Svilengrad in Bulgaria, if I found the need to visit Billa or Penny Choice. So with sufficient local distractions to occupy my mind, and enough variety - in order to entertain any visiting guests that might appear on the scene - I have spent my last eight years in Greece. The other day on Facebook, an Englishman living in the Yambal area, said – ‘I don’t know why you live in Greece, because property is so much cheaper here in Bulgaria,’ and he was right! But, the cost of housing is surely not the only consideration, nor the price of beer or the odd sausage. And, why should an English expat living in Bulgaria, assume that I might wish to live in Bulgaria in the first place? The thought, probably never crossed his mind. The Bulgaria I went to in the early 90s, was not the Bulgaria of today, and living in the capital was quite different from living in the provinces. Then, Plovdiv was a much nicer place to be and Varna had just as much to offer as Sofia. But Sofia was the capital, was allegedly where it all happened, and undoubtedly considered the place to be. 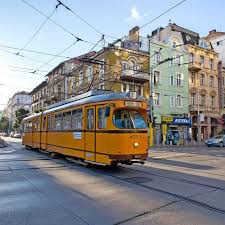 In those days, Sofia was teeming with foreigners – of various ilks – but many of them had been sent there, either as a punishment, or, as a last resort; because Bulgaria was generally considered by global business, to be an ex Communist basket case. Big firms often dispatched very young and enthusiastic, ground breaking wannabe’s to Bulgaria. These young entrepreneurs talked a lot about renting spacious – but largely non existent offices - and usually ended up in a one bed flat, their dreams of instant success, drowned in a plethora of incomprehensible bureaucracy. Although, many found comfort in the arms of an amorous secretary, or ‘paid for’ girlfriend, as they were better known, many were disillusioned and soon went home. But there were quite a few oldies too, who - given one last opportunity to unscramble their blighted careers – ended up in the same situation as their younger counterparts, but with the added excitement of a divorce in their country of origin. Although it is hard to put a specific figure on this statistic, it must have been running at a good 70%. Diplomats were a little different, and suffering from an incredible siege mentality – due no doubt to exaggerated or faulty secret intelligence – many fearfully confined themselves to their embassy residences. With occasional visits to diplomatic receptions - where oft repeated mantras were exchanged, and copious amounts of alcoholic beverages were consumed - few realized that the sum of Bulgarian intelligence - and most of their national secrets too - could easily be discovered, during an afternoon visit to the Penge Reference Library. Thirty years have now passed since the political changes, and on the surface, almost everything has improved; but the Bulgarian mentality has not. So, with respect to my Facebook critic, I am pleased to say that these days I live in a kinder country, and without wishing to put too many Bulgarian noses out of joint; a far more civilized place. Greek people are polite, well educated, and are sophisticated to the unexpected point, that almost everyone speaks English in my village supermarket. My doctor was brought up with the Brits in Cyprus, my lawyer speaks perfect English and I enjoy a good chat with my dentist – before and after, but not during treatment – all of whom face the same financial dilemmas - as all Greeks do - now they are living under the iron fist of Brussels. Everyone is affected by austerity, me included, but they deal with their problems with grace and dignity, which is only to be admired. Also, by the way, another great thing about the Greeks is that they don’t always want something! 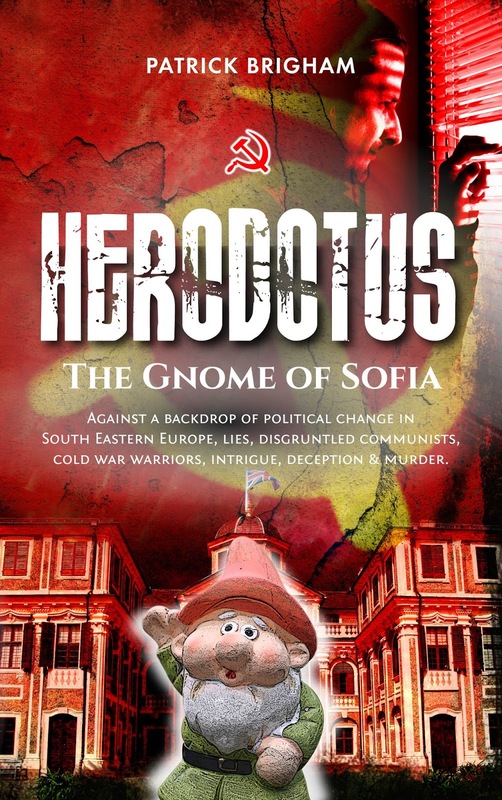 In my book, Herodotus: The Gnome of Sofia, and to some extent Judas Goat: The Kennet Narrow Boat Mystery, I explore many of the early defects of post Communist Bulgarian life in the capital Sofia, and the almost colonial snobbery and self importance of the many expats. 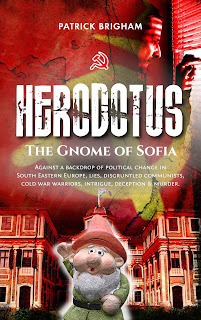 The absurd antics of the British Ambassador, Sir Arthur Cumberpot - in Herodotus: The Gnome of Sofia - his dreadful wife, Lady Annabel, and the attitude of a largely dysfunctional embassy staff, take us into the realm of murder and cold war deception. 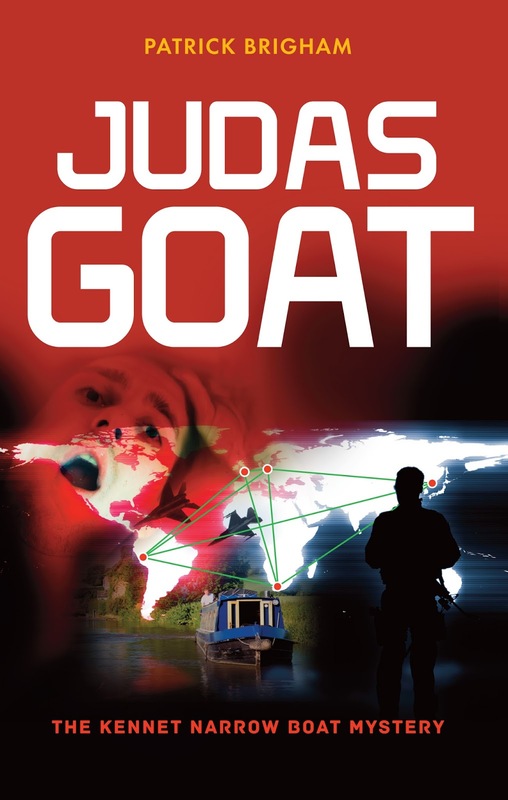 As does DCI Mike Lamberts police investigations in Judas Goat: The Kennet Narrow Boat Mystery, who finds smug, damning prejudice, and contempt, everywhere he looks; although love does find a way in the end!